All relevant evidence suggests this Saturday’s Scottish Cup semi-final against Inverness Caledonian Thistle is going to be far from straightforward for Hearts. The Tynecastle side will go to Hampden as clear favourites by virtue of the fact they are a division above their Championship opponents and are deemed to have the better players. However, each of Hearts’ previous three showdowns with lower-league opponents in the last four or the final of the Scottish Cup have proven extremely hazardous. In 2006, they required penalties to defeat third-tier Gretna in the final after a nerve-shredding 1-1 draw. In 1998, they needed two goals in the dying minutes, from Stephane Adam and Neil McCann, to secure a 3-1 win over a Kevin McAllister-inspired Falkirk, then of the first Division, in an uncomfortable semi-final at Ibrox. And in 1995, they lost 1-0 to second-tier Airdrieonians in a Hampden semi, just three years after being defeated on penalties by the same opponents (who were then a top-flight side) at the same stage of the competition. HEARTS HEAD TO TYNCASTLE- 17/5/98- Hearts players on route to Tyncastle in their open top bus. L-R: Gary Locke, Paul Ritchie and John Robertson. 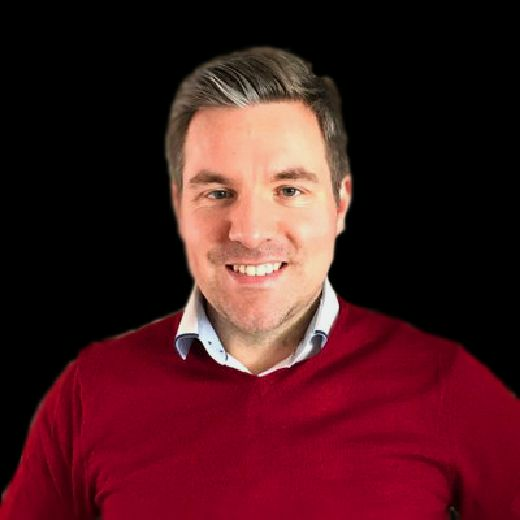 Paul Ritchie played for Jim Jefferies’ team in that 1998 semi against Falkirk and the former Hearts defender warned his old team of the importance of ensuring they don’t allow themselves to view victory on Saturday as any kind of formality. Ritchie is adamant that Hearts, who have been in poor form recently, must apply themselves correctly from the first whistle if they are to combat Inverness’s fearless approach under Tynecastle legend John Robertson. “It’s a great opportunity for Hearts to get to another cup final, but it’s sure to have its nervy moments,” he said. “Craig and the rest of the coaching staff will have the boys aware of the potential banana-skin. Wee Robbo will have Inverness set up difficult to beat. They are a very capable team and they deserve to be in this semi-final. Ritchie played in the same Hearts team as both Robertson and Levein in the mid-1990s and is looking forward to seeing these two former team-mates and titans of the club’s history go head to head in such a high-profile match. “It’s got the makings of a great semi-final,” said Ritchie, a Hearts supporter. “Inverness have nothing to lose. They’ll enjoy the day out but I know what Robbo’s like – he’ll be going there to win. He’ll have something to prove and he’ll have his team fired up. He’ll have had Hearts watched over the past three or four weeks. He knows Hearts inside out and he knows Craig well so I’m sure he’ll have one or two things up his sleeve. 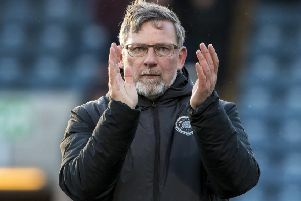 Hearts’ underwhelming league form over the past five and a half months has caused them to slide from first place to sixth in the Scottish Premiership. This situation, exacerbated by a home defeat by Hibs last weekend, has cranked up the heat on Levein ahead of Saturday’s semi. 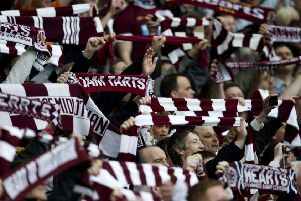 “Hearts supporters are demanding, and rightly so,” said Ritchie. “What’s been happening at the club over the past four years has been great but the demands are high because the supporters feel that success should be close now. For one reason or another, it’s not happened yet. They obviously got into a great position at the start of the season but some key injuries have affected things. “We’ve got a quality squad but at this moment in time we’re not firing on all cylinders, so Craig is under pressure. He’ll read papers and he’ll hear the animosity and the grumbling from the crowd in response to recent results. The game’s changing and supporters want a certain style of football, but it can be difficult to find that balance between style and results. In an ideal world, we’ll see a really good Hearts win on Saturday but I think everybody will be happy with any kind of win to get to the final.